Ask me, Martin Lindeskog, a.k.a Lyceum (on Twitter), questions on new media, business philosophy, and the good life. Call to action: Please sign up for my new newsletter, EGO Bulletin. 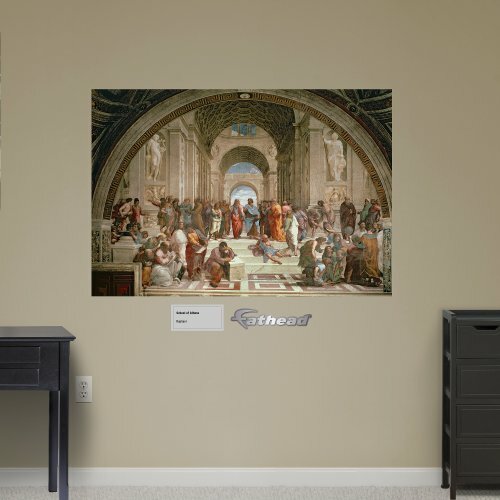 Fathead Wall Decal, Large Format, "School of Athens by Raphael"
Business idea - podcast. 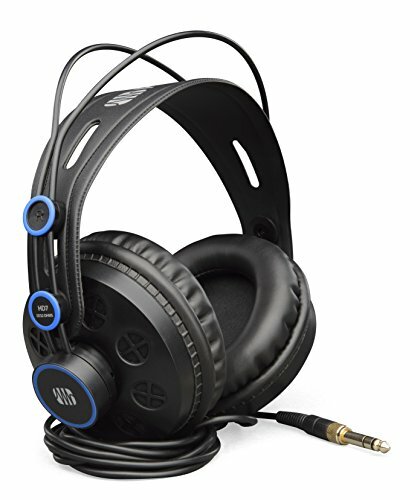 Example: John Jantsch's latest podcast.